The federal college graduation rate reflects the percentage of students who remain at the same university and finish their degrees within six years. It is significantly different from the degree attainment rate, which measures how many students walk away from a university with a degree. A college's degree attainment rate is significantly higher than its graduation rate in the vast majority of cases. The graduation rate fails to include transfer students or part-time students. Over one in three undergraduate students transfers between schools at least once, and almost half of all undergraduate students in the United States are part-time students at least during some portion of their studies. Taken together, these account for almost three out of every four undergraduates, but the federal rate only looks at traditional students who enroll at a college and then get their degree from that college within six years. Transfer students are considered drop-outs. The fact that a student does not finish his undergraduate degree within six years at the same institution does not mean that he is a failure, even though he is counted as a drop-out if he transfers. Factors such as money, academic preparation and family situations are often beyond the control of the student, but they play a strong role in his ability to stay in college full-time. 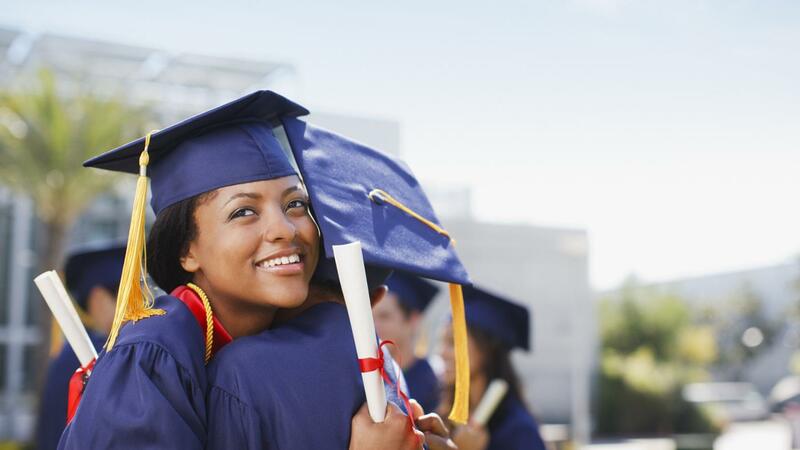 What Are Some Things to Know About University Graduation? How Are Universities Ranked in the U.S.?